Technology with style defines past, present and future. 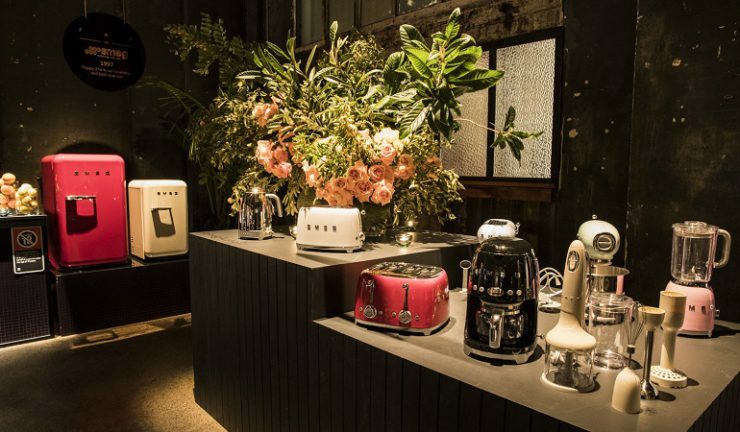 Smeg was host to retailers, media, designers and staff across three events in Sydney this week to celebrate its 70 year anniversary. 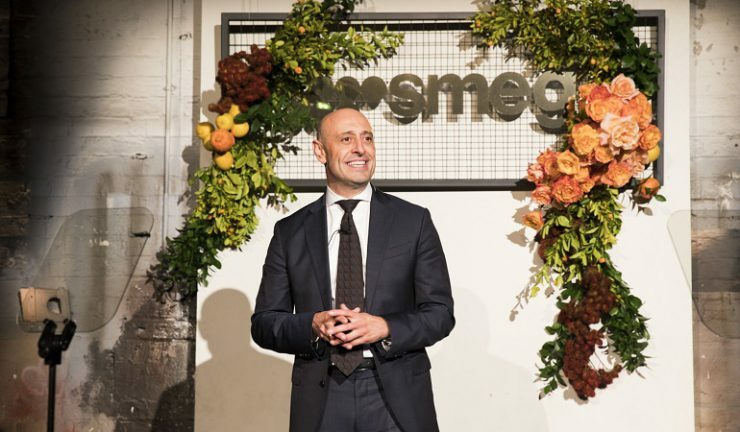 Smeg Australia managing director, Jim Kalotheos addressed attendees by looking back on key milestones and highlighting the brand’s commitment to bold, daring and innovative design and technology for the future. “Welcome to our home where everyone is welcome. I’m really happy you’re here to share this moment.70 years has brought us together. 70 years of technology with style and 70 years of strong relationships, friendships and good times. We are honoured to share our hospitality with you, our family, and celebrate 70 years of incredible moments. “I’d like to share some of the moments that have brought us here tonight and made us who we are. “In 1956, we welcomed the first lady of Smeg, Elisabeth – the world’s first programmable cooker and the brainchild of Smeg’s founder Vittorio Bertazzoni. Elisabeth set the standard for quality European manufacturing – a standard we continue to deliver today. “Innovation is at the heart of Smeg and in 1970, Niagara, the world’s first 14 place setting dishwasher, put Smeg on the map. Our reputation as a true powerhouse continues today with Smeg’s patented Planetary wash system. “In 1985, after Vittorio’s son Roberto had taken over the business, the envelope was pushed again. Guido Canali, a world renowned architect, who still designs for us today, applied architectural design to appliances for the first time. “The result was Classic, an aesthetic that is as fresh and modern today as it was over 30 years ago and recognisable by the Canali control knob, today’s icon of modern design. The art of applying architectural design to appliances was born. Since the beginning Australian retailers and consumers welcomed Classic with open arms. The overwhelming appeal of Classic and your feedback has born new categories – 70cm oven – and new products – the built-in barbecue. 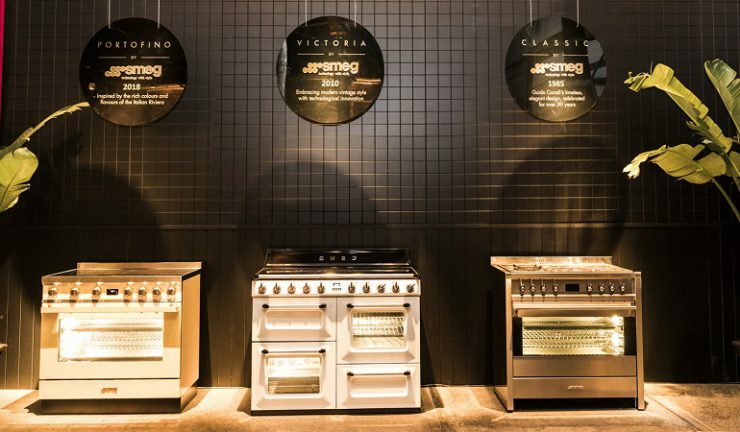 There is no doubt Classic by Smeg will continue to shine. 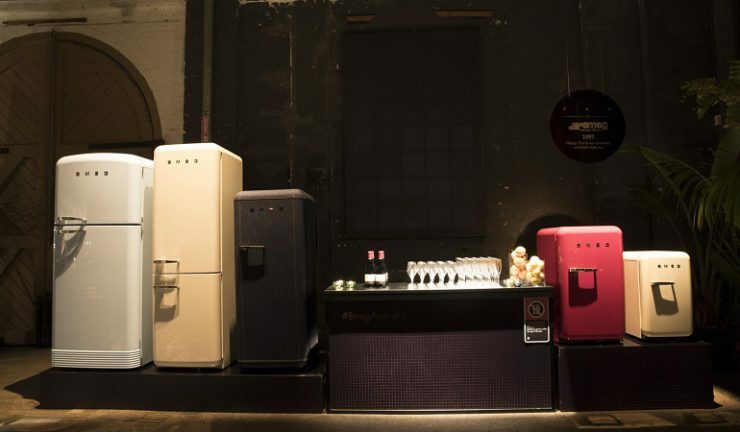 “Twenty-one years ago, non-conforming became a pattern for Smeg with the introduction of the iconic FAB fridge. Not only were we bold and daring, we were catering to the likeminded. Colour and curves have made FAB fridges more than merely fridges, they are design pieces. 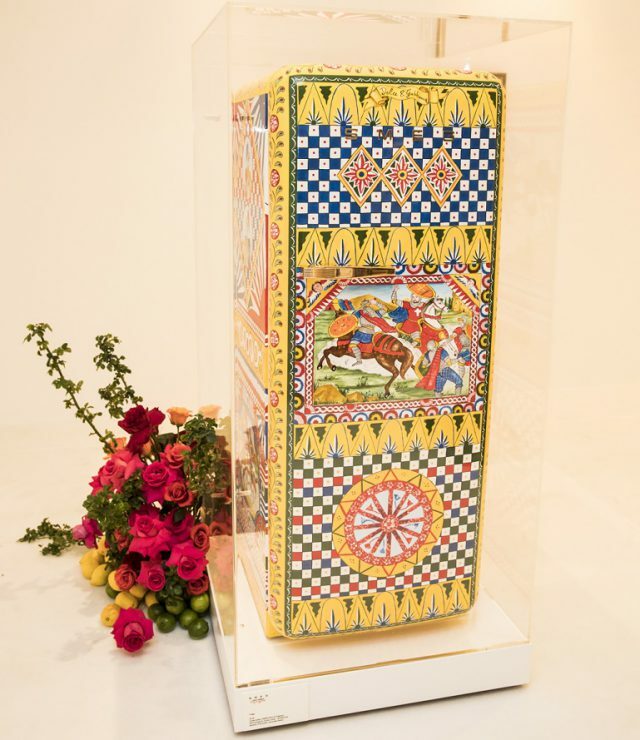 Over the years they have been used as canvasses by many – who could forget the denim fridge, the chalkboard fridge, the crystal encrusted fridge or the hand painted fridges that became works of art. “Nearly a decade ago we added the Victoria collection, redefining the boundaries between modern, vintage and technology. Boundary redefining continues to be our calling card. For Smeg this is simply another step in our evolution – creating different aesthetics collections for different tastes and styles. “The evolution continued a few years later with Linear, characterised by sleek lines and simple sophistication. The latest Linear incarnation is here tonight and due for release in Q1 2019. 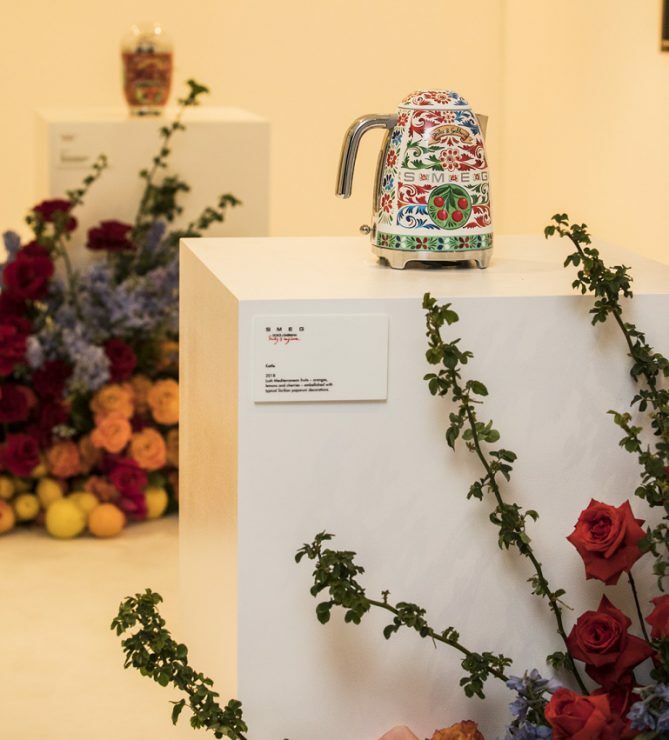 “Then, four years ago, following the family tradition of non-conformity and evolution, Robert’s son Vittorio delighted consumers with the introduction of small appliances. The much-adored collection is the result of collaboration with Deepdesign – a leading Milanese studio. “Unsurprisingly our library of design awards grew and our expanding small appliance collection has become a global success story. We can now offer a total kitchen solution to inspire and delight a much wider audience. “The evolution continued with Portofino by Smeg joining our design stable earlier this year. Portofino is a robust performer with a colour palette inspired by its Italian namesake. 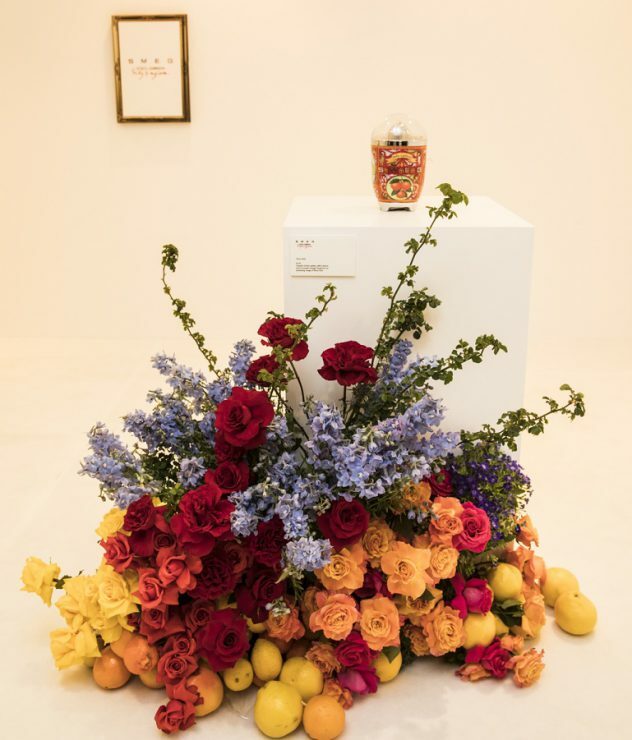 “Earlier this year at Eurocucina, Smeg redefined again by showcasing yet more colours and new configurations for feedback by our market, which, trust me, is highly valued. 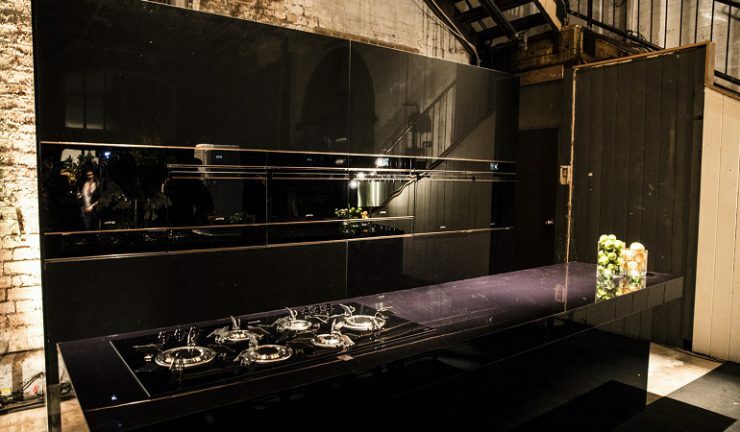 A unique product for a unique customer; Portofino invites customers to experiment with colour and design while still delivering an unrivalled cooking experience. “All these moments have led us to Dolce Stil Novo, our finest and most advanced collection ever. It’s also our most comprehensive collection with 60cm Thermoseal and Thermoseal Plus ovens; compact combi-steam and speed ovens, blast chiller and coffee machine, with complementary vacuum, warming and storage drawers. For the wine lovers amongst us, the collection includes a wine cellar and sommelier drawer with quality tools for serving, storing and recording precious wine. “Cooktop selection is equally comprehensive with the world’s first Blade flame. A dramatic vertical flame, patented by Smeg, is an impressive 20% more efficient than a standard burner. Also available is a multi-fuel cooktop with a powerful wok burner and straight induction which, like the rest of the collection, is available with copper or stainless trim. 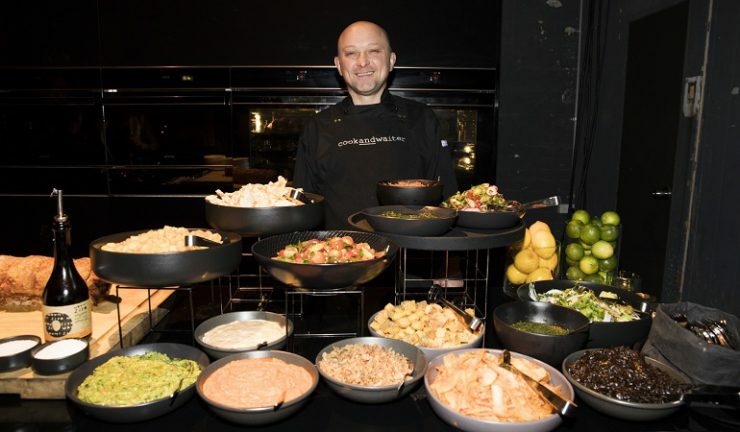 “I’m sure you’ll agree Dolce Stil Novo was worth the wait – a sleek and sophisticated collection that places us firmly in the premium cooking space; a position we are proud to have achieved with a true culinary masterpiece. “Consumer choice and passion for design will continue to drive our product evolution as will our need to challenge the status quo, be bold and celebrate our uniqueness. Everyone is unique. You are unique. Our consumers are unique. Personal taste is unique. Everyone has the right to express their uniqueness through design, form and colour. “Smeg’s offering – award-winning design, architectural form and extensive colour palette – satisfies this demand. Smeg’s range of design choice is unmatched. “The inspiration behind the evolution of our unique offering is you – our friends, our influencers and our consumers. This will shape our future as much as it has shaped our past. “We’ll continue to be bold, daring and embrace our uniqueness for our unique consumers and for you. We’ll continue the evolution that began with Elisabeth, the first lady of Smeg over 60 years ago. We’ll continue to push the envelope, be innovative, be courageous, take risks and challenge the status quo. “We’ll continue to listen to you, grow with you and offer you design choice. We’ll also listen to our consumers. It is no secret consumer habits are changing – the way they use technology and their expectations from technology. “Technology with style is what makes us different. This fundamentally defines us, then, now and in the future. Thirty years ago our brand was a stainless steel oven. Twenty years ago we were colourful, curvaceous FAB fridge. Ten years ago we began to embody design choice in major appliances. “Now we offer a total kitchen solution with six award-winning collections of major and small appliances. “I have one more moment to share with you tonight. A very special moment; a memorable moment; a moment that embraces the core of Smeg – bold, daring and innovative.